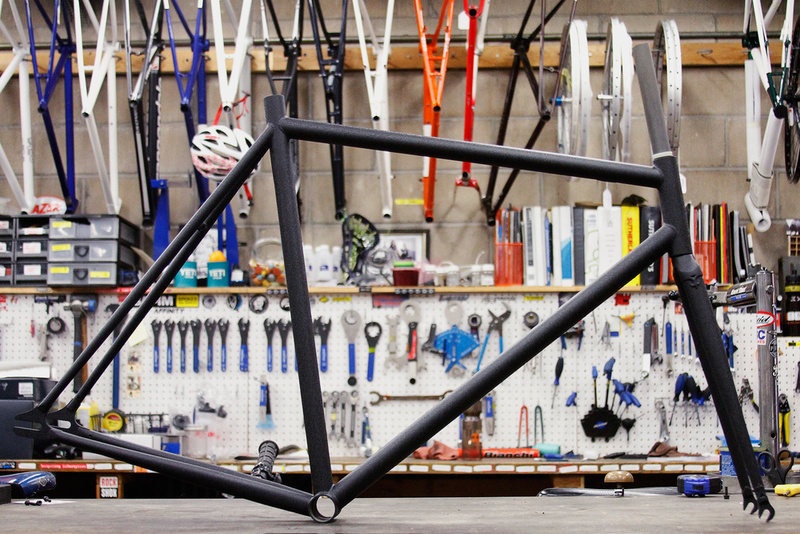 718 Cyclery is NYC's exclusive bike shop for Affinity. Check out the full line up and swoop one up today. We're proud to announce that 718 Cyclery is the official the go to bike shop in NYC for Affinity. As always, Affinity frame sets are available for purchase on our website... but 718 is our premium dealer in NYC. If you live in NYC or just visiting, head over to 718 to check out the line up and swoop up an Affinity frame set or complete bike. We've just stocked up 718 with full size runs of our 2015 Metropolitan's, Lo Pro's and Kissena frame sets in all of our new colorways. Stoked to work with these guys! Look out for an upcoming Affinity event at 718... we'll be hosting an evening to show off the new bikes, talk shop and learn about the local happenings and racing.